Observations, stories, advice, resources and musings... all wrapped in love. Looking for thoughts and perspectives on addiction and recovery? Personal stories? Other organizations providing tools and resources for addiction facts and recovery support? We plan to share it all. Check out what we've published, and then follow us so you don't miss a post. And if you have an idea about something we should write or if you have a story to share, please read our Blog Post Mission Criteria and then contact us. Hi everyone! It’s Zoe. I’m 9 years old. I’m the niece of Tina Dailey. Tina died 2 ½ years ago. I remember that day like it was yesterday. My mom and dad were exercising, I was on the couch watching TV, and my brother was at his friend's house. It was just a normal day. And then my mom learned what happened to Tina, and she broke into tears. It was terrible. My favorite movie of all time is “Field of Dreams.” To me, it’s the perfect movie. There’s love and loss and redemption. There’s family and friends and worry and hope. There is the happy conflict and confluence between the life we envision and the life we end up living. Through it all, the movie touches on the power and importance of the passions that make us feel whole and human. This last theme speaks to the heart of why we at TTDF are establishing Tina’s Wings. Looking for inspiration, wisdom, peace or a new perspective this holiday season? Curious to know how others have addressed change, driven for fulfillment or success, instilled good habits and fought through challenges? Take a look through the book recommendations below, put together for you by members and supporters of The Tina Dailey Foundation. What will you be reading over the holidays? Let us know! Perhaps we’ll take a page from your book, so to speak, and pass along your recommendation. Warmest regards this holiday season, and wishing the best to you and yours. Whether in #recovery or in everyday life one must take extreme ownership of every situation in order to make a change. 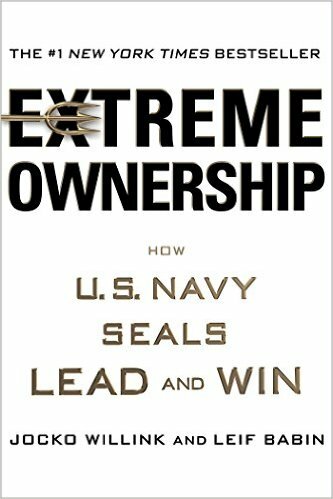 Jocko Willink and Leif Babin share hard-hitting, Navy SEAL combat stories that translate into lessons for business and life to achieve victory. Not all #habits are bad. Most of our daily lives are driven by habits. #Addiction is a habit so it’s good to understand the mechanics & biology of how good and bad habits affect one’s life. 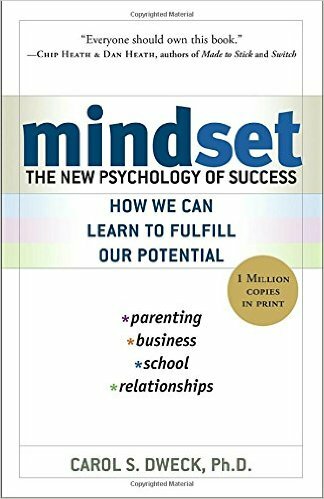 The author explains 2 types of #Mindsets: A Growth Mindset, believes that anyone can learn and be anything based on their actions and practices. A Fixed Mindset believes that people are rigid and can’t change or learn. Regarding alcohol and drug abuse, this is a good book to learn & be open to a Growth Mindset. This type of #mindset can aid in #recovery & #sobriety. If you have a Growth Mindset, you believe & create motivation, productivity and enhance relationships. “I wouldn’t give a nanosecond’s worth of thought to die for my children, to kill for my children,” she continued. “But I couldn’t stop drinking for my children.” - Words from Elizabeth Vargas during an interview. Her new book is on newsstands now. Getting sober is a challenging task; so learning how some of the greats have dealt with adversity gives us a roadmap for overcoming difficult times. The book draws its inspiration from #stoicism, the ancient Greek philosophy of enduring pain or adversity with perseverance and resilience. If you’re feeling frustrated, demoralized, or stuck in a rut, this book can help you turn your problems into your biggest advantages. This book by #cathrynkemp takes you through her journey of a life-threatening illness, high level opiate-abuse, hells of addiction, rehab & how she pulls herself out. She shows us the extreme & very real dangers of the over-prescription of painkillers & tranquilizers. Interesting new read - Unbroken Brain: A Revolutionary New Way of Understanding Addiction. 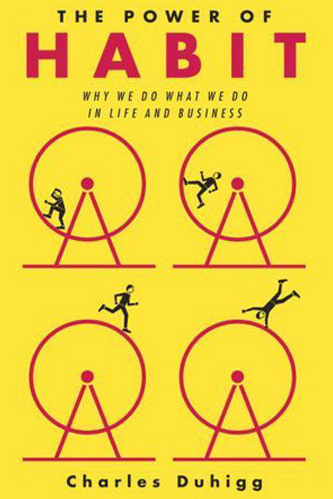 Choose Yourself by James Altucher is about being self-reliant. Getting sober is about Choosing Yourself and so is this book. Nobody owes you anything and this book explains why that is. More importantly how to design a life to live on your own terms and take care of you and the people you love; such as the modern economy. Make it work for you, don’t work for it.